Lenovo has launched its Lenovo Vibe K5 Note in India with 4GB of RAM and larger 5.5 full HD display. The Lenovo Lenovo Vibe K5 Note is a successor of its last year launched Vibe K4 note. 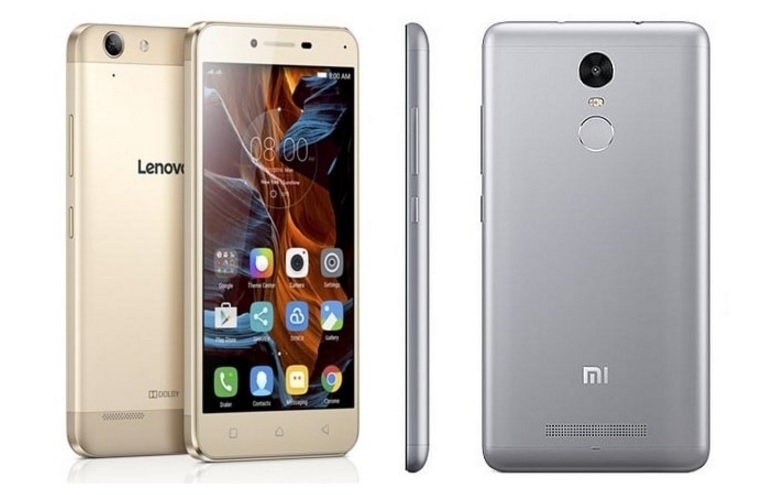 Below we have all the feature and specifications of the new Lenovo Vibe K5 Note. The Lenovo Vibe K5 Note comes with a larger 5.5-inch full HD (1080p) IPS display size. The device is powered by a 1.8GHz MediaTek Helio P10 64-bit octa-core processor paired with Mali-T860 GPU. The comes with 16GB of internal storage, which can be further expanded using a microSD card. Talking about the camera, the Vibe K5 Note comes with a 13-megapixel rear camera with dual LED flash. It also features an 8-megapixel camera on the front for taking the selfies. The Lenovo Vibe K5 Note packs a 3,500mAh battery with fast charging support. The smartphone also features a fingerprint scanner and connectivity options including dual-SIM card slots, 4G with VoLTE support, Wi-Fi, and Bluetooth. Running on the Android Lollipop 5.1 the Vibe K5 Note based on its Vibe UI also supports the new TheaterMax technology that can convert any of your multimedia content into a virtual reality experience. The bundled with this also includes an ANTVR headset. The Lenovo Vibe K5 in India has been priced at Rs. 11,999 for the 3GB of RAM variant, and Rs. 13,499 for the 4GB of RAM variant. The smartphone will be available from Flipkart in an open sale starting 11:59pm IST on Wednesday and it will be available in Black, Silver, and Gold colour variants. The Lenovo Vibe K5 Note was first launched in China earlier this year, and now Lenovo has launched this device in India.